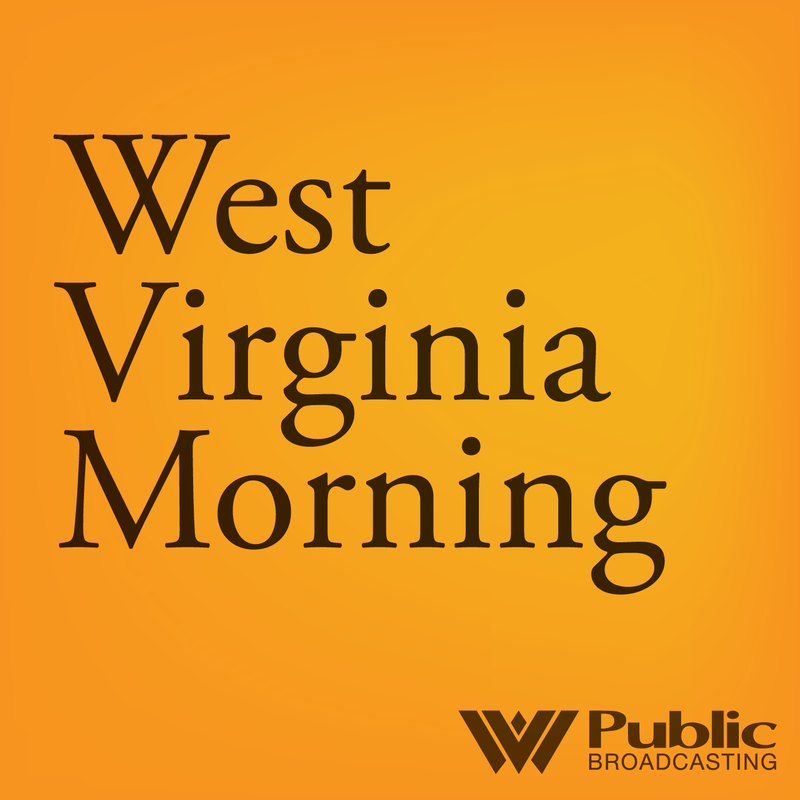 On this West Virginia Morning, we take a look at Tuesday's primary election. State Attorney General Patrick Morrisey won the GOP nomination for U.S. Senate, beating out five other candidates, including front-runners former Massey Energy CEO Don Blankenship and Congressman Evan Jenkins. As Dave Mistich reports, the race drew national attention as Republicans take aim at the seat held by Democratic incumbent Joe Manchin. 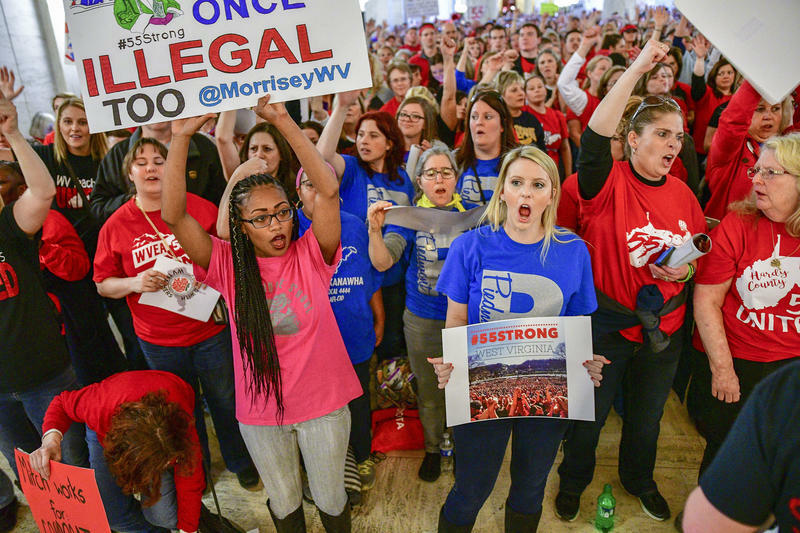 Educators and their supporters across West Virginia pledged to “Remember in November” the state lawmakers who held out on the raise they demanded this winter during the teacher strike. On Tuesday, they went to the polls to, as some put it, “Make Them Pay” in May. Molly Born and Jesse Wright have more on that and the other notable state-level races. Also on today's show, an invasive insect is killing the eastern hemlocks throughout forests in our region. The Allegheny Front’s Julie Grant visited an insectary where land stewards are trying a new approach to control the Hemlock Woolly Adelgid. 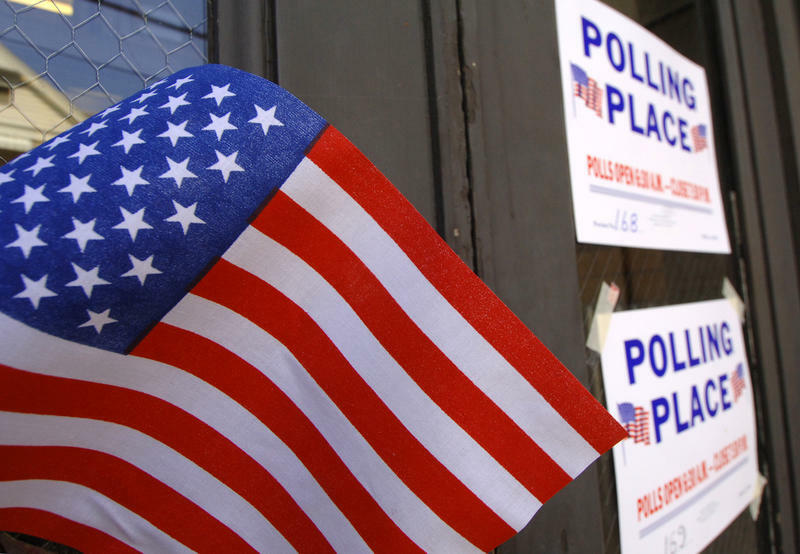 Having gone into effect at the beginning of this year, West Virginia's new voter identification law sees its first statewide election during the May 8 primaries. While state legislators responsible for passing the law say it strikes a balance, experts opposed to such measures -- here and elsewhere in the country -- say it is a "solution in search of a problem." Some organizations, though, are teaming with the Secretary of State's office for public outreach programs to help educate voters about the law and what they need to bring with them to the polls. Did Teacher Strike Affect Early Voting in W.Va.? On this West Virginia Morning, more than 68,000 West Virginians cast ballots early this year, according to the secretary of state’s office. That’s about 13,000 more than voted early in the 2014 midterm primary. Kara Lofton spoke with chairs of both the Republican and Democratic parties to talk about whether West Virginia’s recent teacher strike helped motivate the larger turnout.